Public ePortfolios allow anyone with the URL to view your ePortfolio. Learn more about sharing a private ePortfolio. 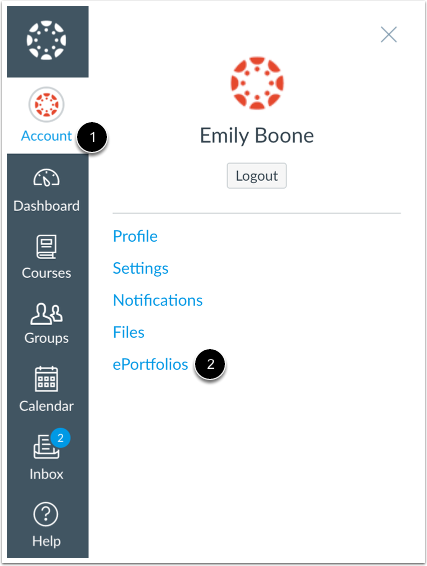 Click the ePortfolio Settings link to change the privacy settings on your ePortfolio. 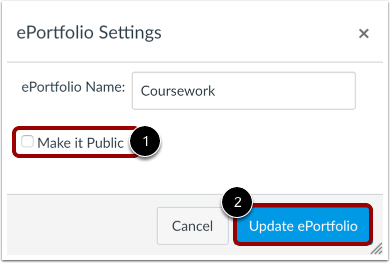 Click the Make it Public checkbox  and click the Update ePortfolio button  to save changes to your ePortfolio settings. By making your ePortfolio public, anybody who has the URL address to your ePortfolio can view its contents. Previous Topic:How can I share a private ePortfolio as a student? Next Topic:How do I delete my ePortfolio as a student? 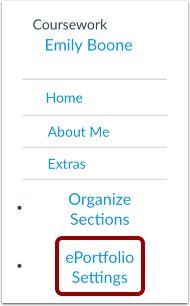 Table of Contents > ePortfolios > How do I make my ePortfolio public as a student? Re: Public and Private ePortfolios and Sharing..